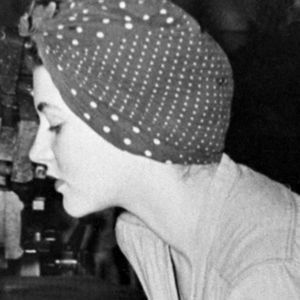 Naomi Parker Fraley, a woman identified by a scholar as the inspiration for iconic WWII female factory worker, Rosie the Riveter, died Saturday, Jan. 20, 2017, in Washington state, according to The Associated Press. She was 96. For full obituary and coverage from Legacy.com, click here. Add your thoughts, prayers or a condolence to Naomi Parker's guestbook.